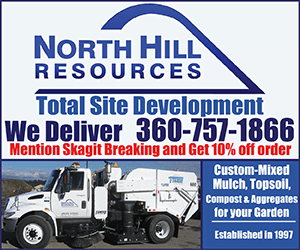 Skagit County, WA – The Washington State Patrol responded to a single vehicle crash on State Route 20 near milepost 103 around 6:47 a.m. on November 12th, 2018. 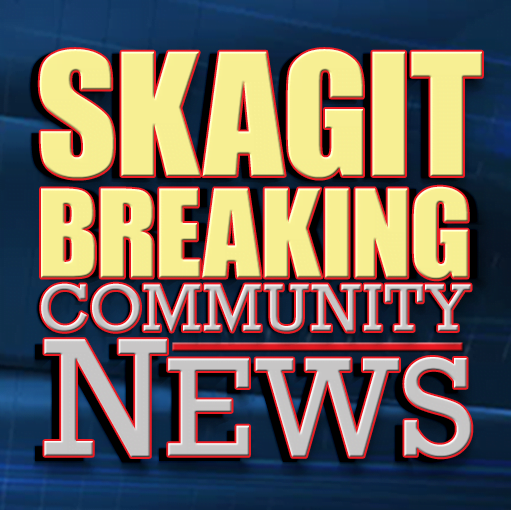 According to a press memo from the Washington State Patrol, 20-year old Edison Bergsman of Marblemount was traveling Westbound on State Route 20 near milepost 103 in a maroon 2005 Ford Ranger pickup when he lost control of his vehicle. Troopers say his vehicle left the roadway to the right side and struck a utility pole. Troopers say Bergsma was not wearing a seat belt at the time of the crash and he was injured. He was airlifted to Harborview Medical Center in Seattle for treatment where his condition remains unknown. Troopers say drugs or alcohol were not a factor in the crash. The cause of the crash is listed as “Speeds Too Fast for Conditions” and possible charges are pending against the driver. The Vehicle was impounded for safe keeping by Carl’s Towing. Be the first to comment on "Marblemount Man Injured in Crash on SR20"